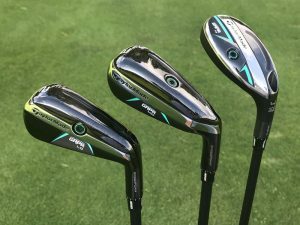 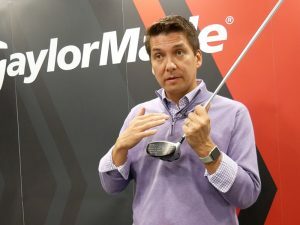 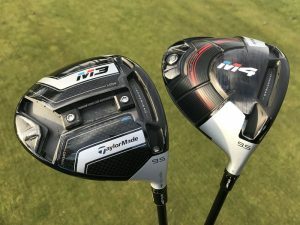 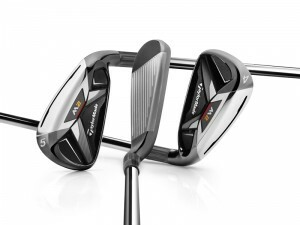 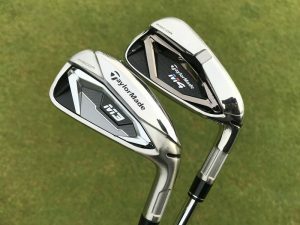 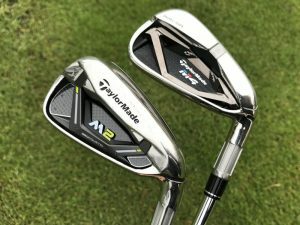 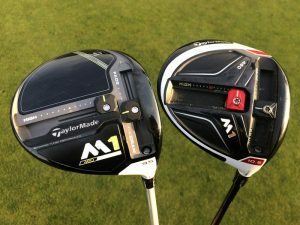 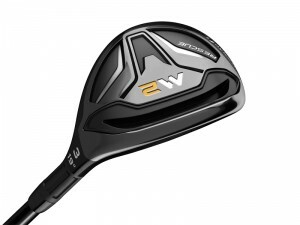 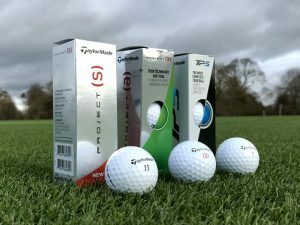 With the launch of its new M2 range, TaylorMade wanted to deliver maximum forgiveness without sacrificing the distance its become known for, and to do that it has turned to leveraging weight savings from a new carbon crown and refining its Speed Pocket. 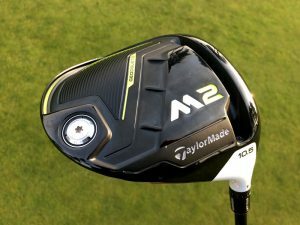 Similar to the new TaylorMade M2 driver, the fairway wood makes the most of a weight saving multi-material carbon composite crown that frees up 5g, which TaylorMade used to move the centre of gravity (CG) lower for extra forgiveness. 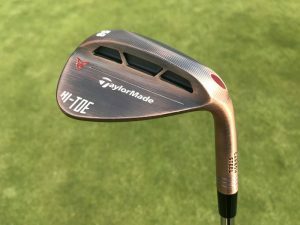 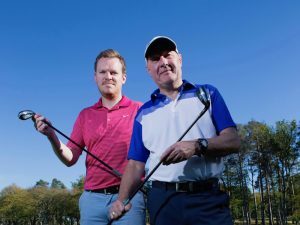 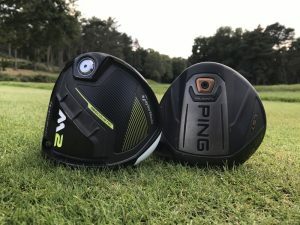 It also has a shallow head design that helps make it more playable from the tee and fairway, while a new fluted hosel saves weight and provides superior sound and feel without compromising distance. 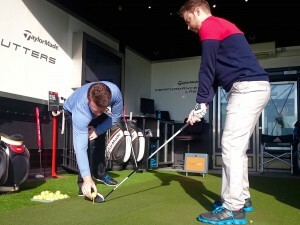 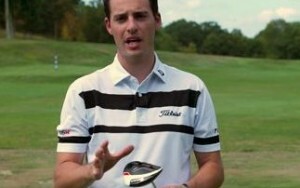 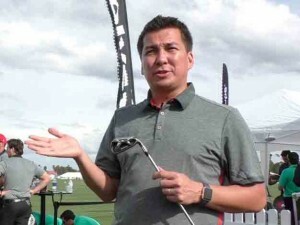 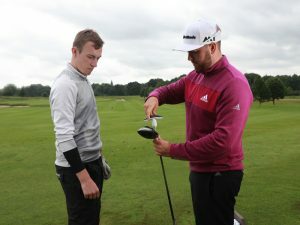 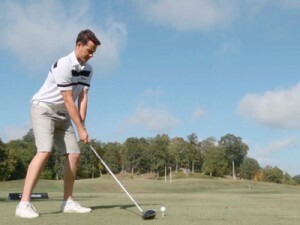 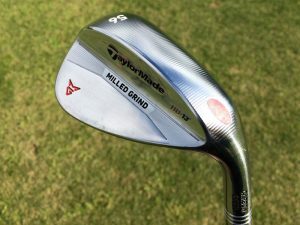 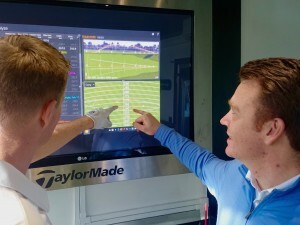 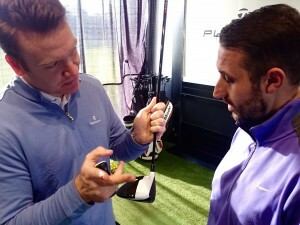 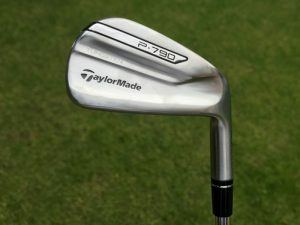 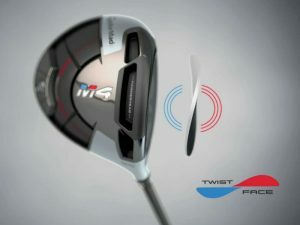 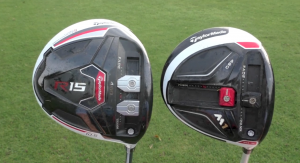 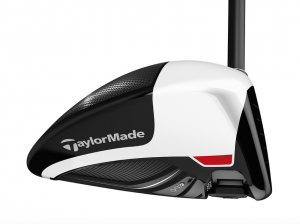 TaylorMade came up with the Speed Pocket in 2012 that famously gave its RocketBallz fairway wood 17 extra yards, and with the M2 fairway it has refined this slot design further to increase its flexibility low on the face, which helps it flex faster for a higher COR, which results in faster ball speeds. 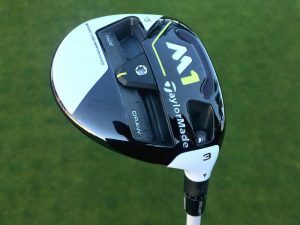 The TaylorMade M2 hybrid has similar traits to the fairway, such as its playability so it can launch easily from anywhere on the course. 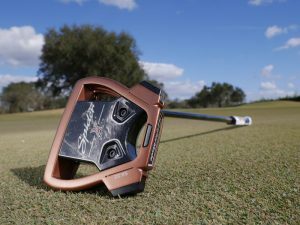 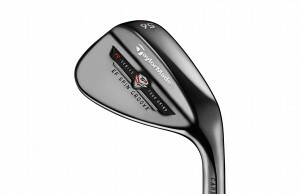 It too has a redesigned Speed Pocket that creates a large sweetspot for distance across the face and forgiveness with low spin. 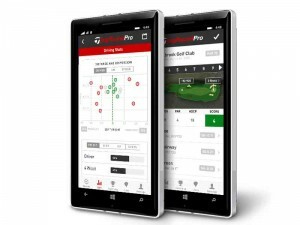 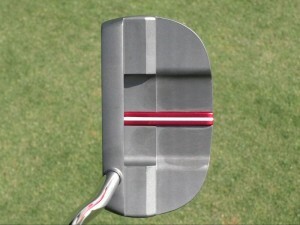 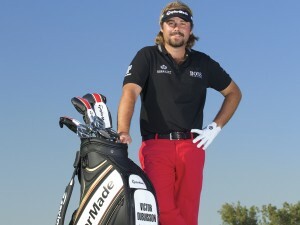 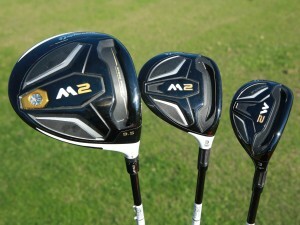 As with all the M2 woods, it also has a low CG that helps deliver more consistent shots. 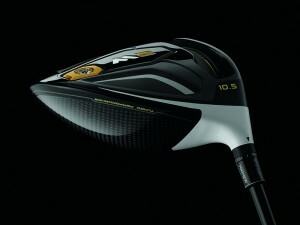 Aesthetically, the low profile shaping more closely mirrors a fairway wood, for a confidence-inspiring look at address. 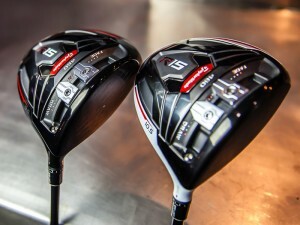 The fairway wood’s stock shaft will be the TaylorMade Reax 65g (S, X), 55g (R), or 45g (L), all costing £199. 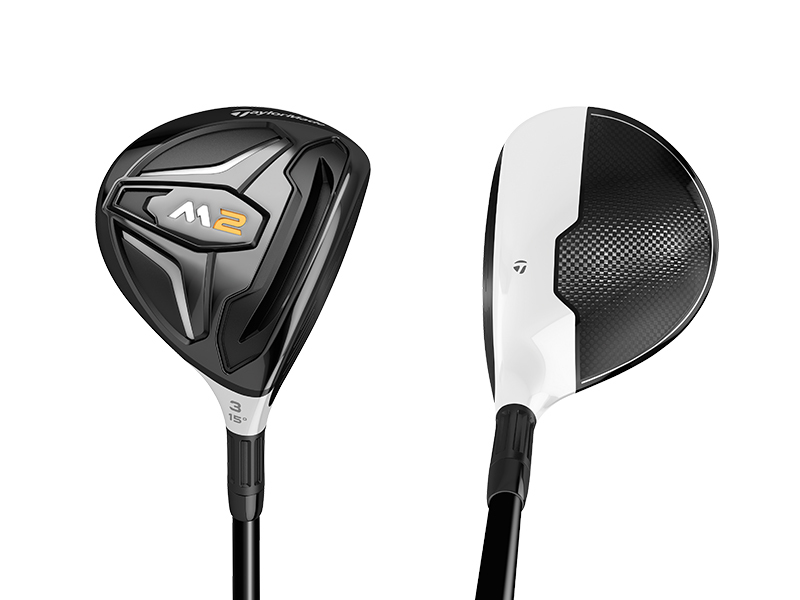 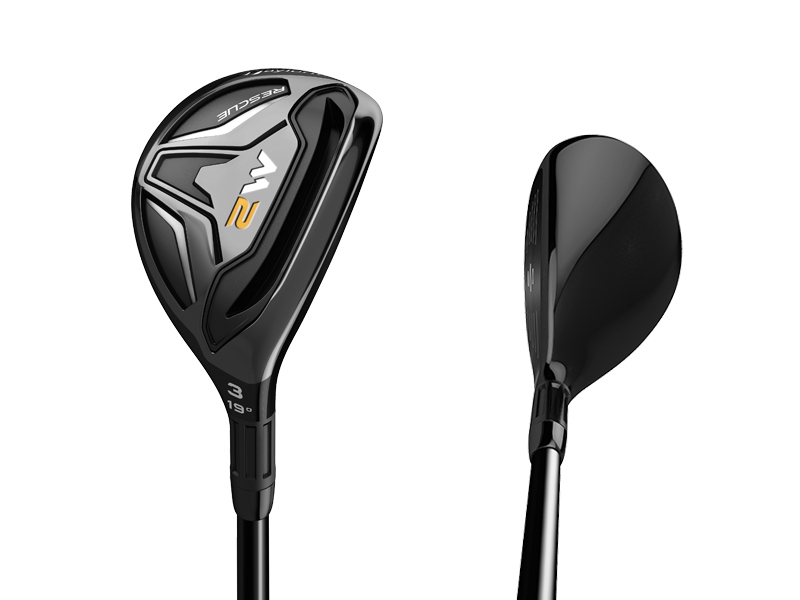 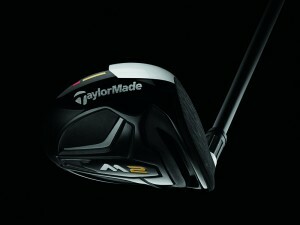 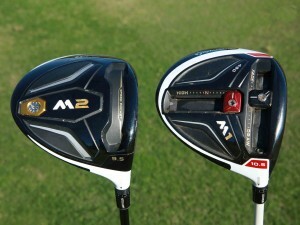 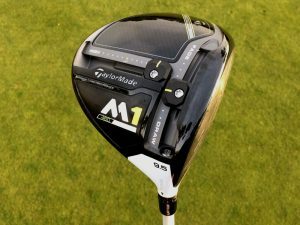 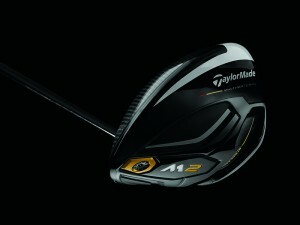 The TaylorMade M2 hybrid is available from February 19 and will come in four lofts at 19°, 22° (RH & LH), 25° and 28° (RH only). 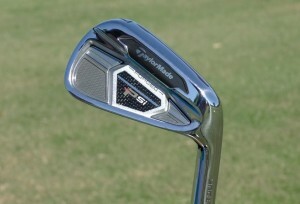 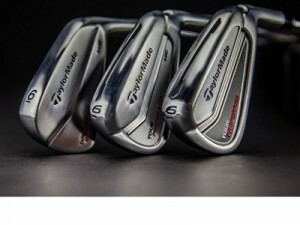 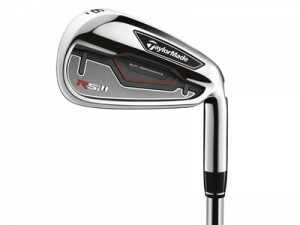 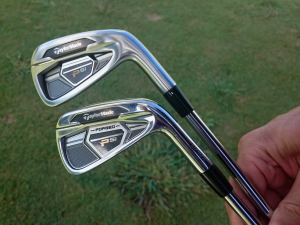 The hybrid’s stock shaft will be the TaylorMade Reax 75g (S), 65g (R), and 45g (L), all costing £159.